Step 1: Install drivers in your PC and Enable USB Debugging on your Phone. Go to Settings >>> Developer options >>> USB debugging check it . After then switch off your phone. 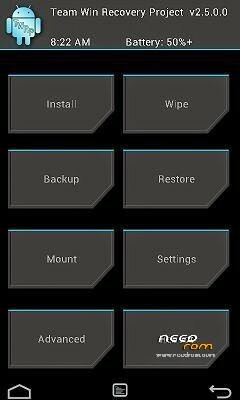 Step 2: Download SuperSU file and copy in your phone memory card. Now Download CWM recovery and scatter file of your phone and extract these file in a folder where you want. Extract and open the SP Tool. Sptool.exe Run as Administrator. Step 3: You will see an SP tool window, now click on the scatter-Loading option in the SP tool. Then you will get the new tab of SP Tool which you ask the location of the scatter file on your PC. Now select the "Android_scatter_emmc.txt" file. See in this image. Step 4: Now connect your switch off phone with PC via USB cable (Make sure your phone is switched off). Step 5: SP Tool detect your phone and process will start. Step 6: Now start installing recovery in your phone by flashing. Note: - Don't interrupt this process as it can potentially brick your device. Make sure no power interruption takes place. Step 8: Disconnect your phone.